Poems by EdithSodergran rendered from Swedish to Khmer. Book launch party at le Cafe du Centre, French Cultural Centre, #118 Street 284. Friday 21 Oct. Sponsored by the Embassy of Finland in Bangkok. What is new in Phnom Penh? 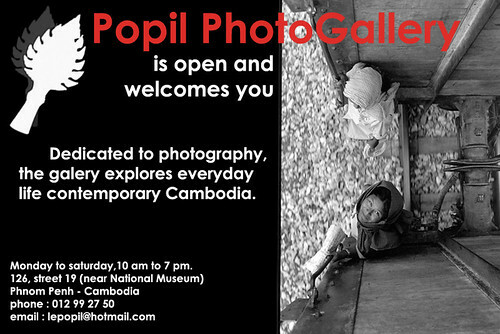 Le Popil photography gallery is now open. check it out, it woth it. Look at the attached file for information. 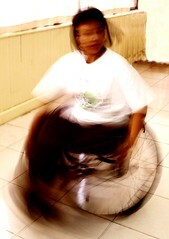 You are currently browsing the Sang Salapak Building Arts blog archives for October, 2005.